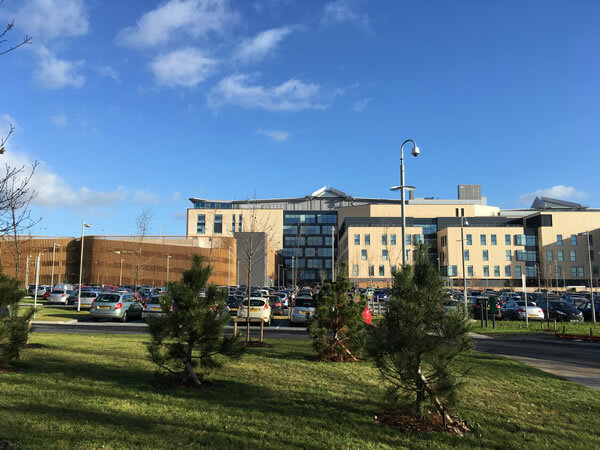 Our brief to bidders was less conventional than for other new hospital developments as we wanted this hospital to stand out from the crowd not only for its excellent clinical services but also for its high quality building and site design. Good internal and external design was as important to us as getting the clinical functionality right. Our strong belief, based on research, is that good design reaps its own rewards in terms of wellbeing and recuperation rates for patients and boosts moral and job satisfaction for staff. Sustainable development – low carbon footprint, sustainable construction practice, waste minimisation. The rear of the Brunel building. 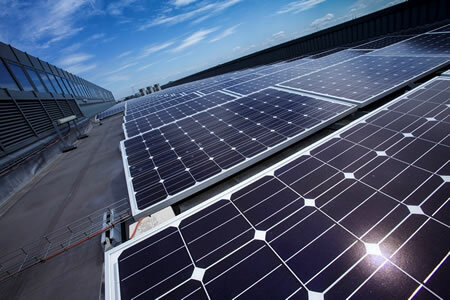 Solar panels on the roof. 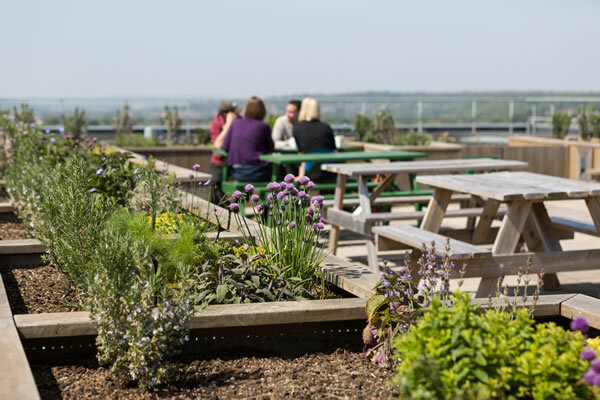 Herb garden on the roof terrace. Front entrance to the Brunel building. 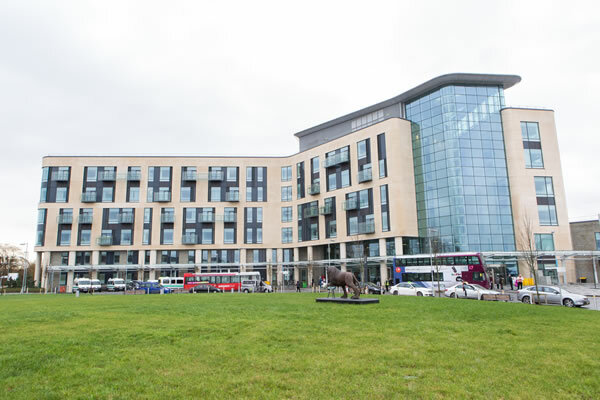 1,750,000 m of data cabling and 5,500,000 m of electrical cable was used in the Brunel building.